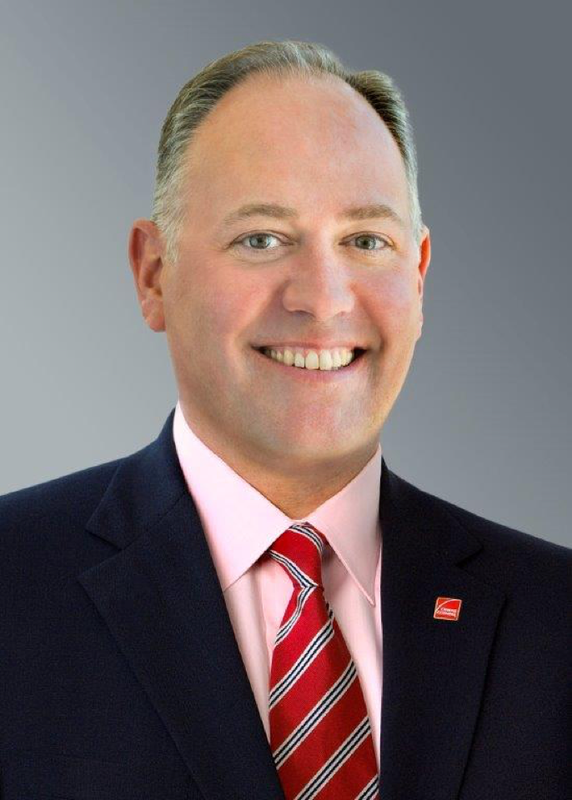 Thaman has served as Owens Corning’s president and chief executive officer since 2007 and as chairman since 2002. He joined the company in 1992 and has held a variety of leadership positions. These have included chief financial officer beginning in 2000, president of the Exterior Systems Business beginning in 1999, and president of the Engineered Pipe Systems Business beginning in 1997. Prior to joining Owens Corning, Thaman was vice president in the New York office of Mercer Management Consulting, a strategy consulting firm.